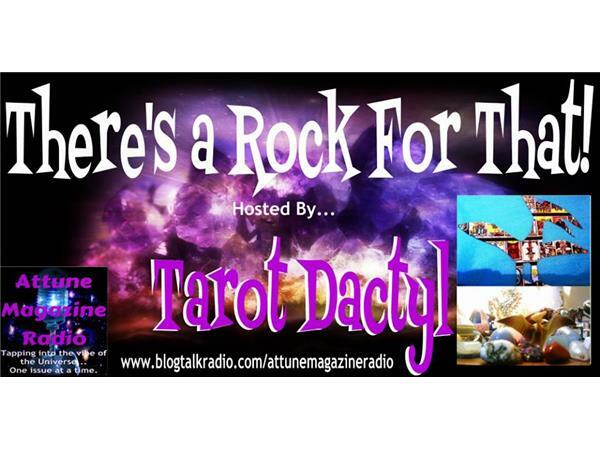 Host Tarot Dactyl kicks off Autumnal Spirit Season on Rocktober 1st with guest Jason Spilman! 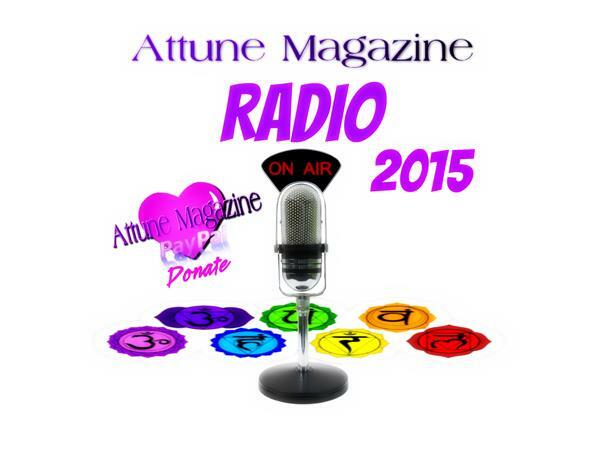 Jason is the host of Walking In The Myst radio show on Attune Magazine Radio Network. 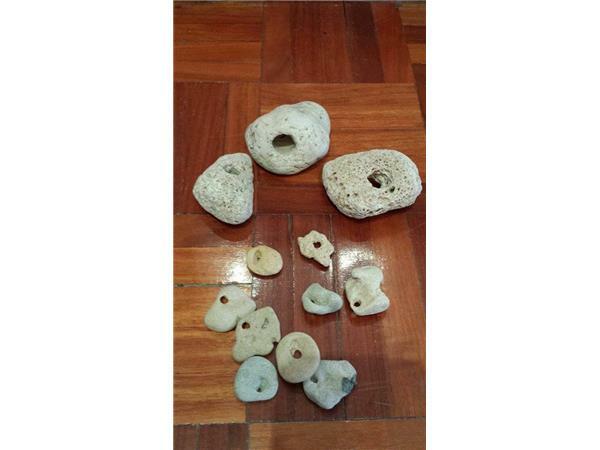 Jason will share his experience and knowledge of "holey stones" aka "hag stones... aka "Odin's Stones"... aka "Crone Stones." 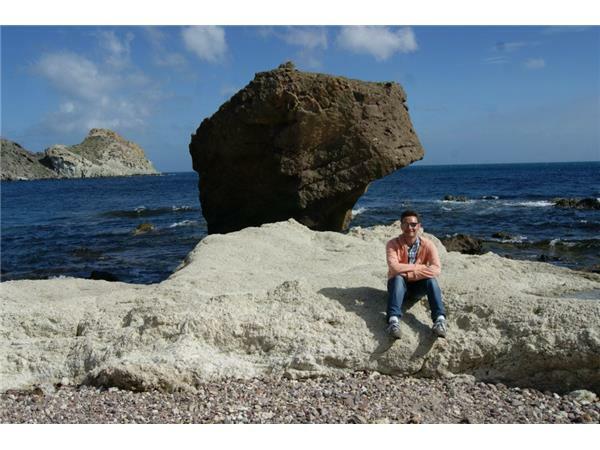 Known by many names these fascinating stones can be used in various ways. Tarot Dactyl has declared this fall "Autumnal Spirit Season." 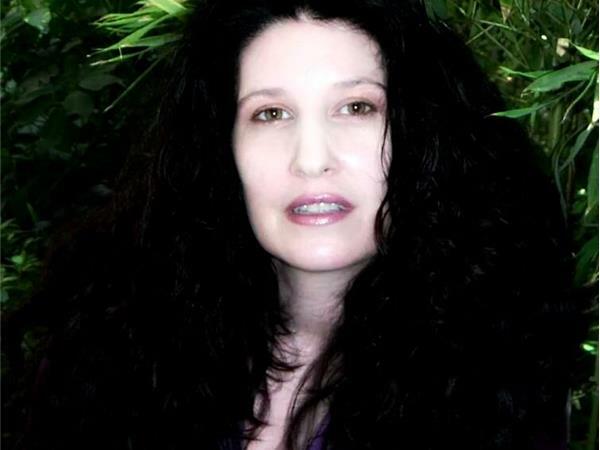 She and Jason will talk about why this is such a spiritual time of year and discuss many other interesting topics like pendulums, divination and Halloween. They also contemplate the possibility that a reading might influence an outcome. Which comes first -- the reading or the result??? The conversation gets a little wild -- so you don't want to miss it!